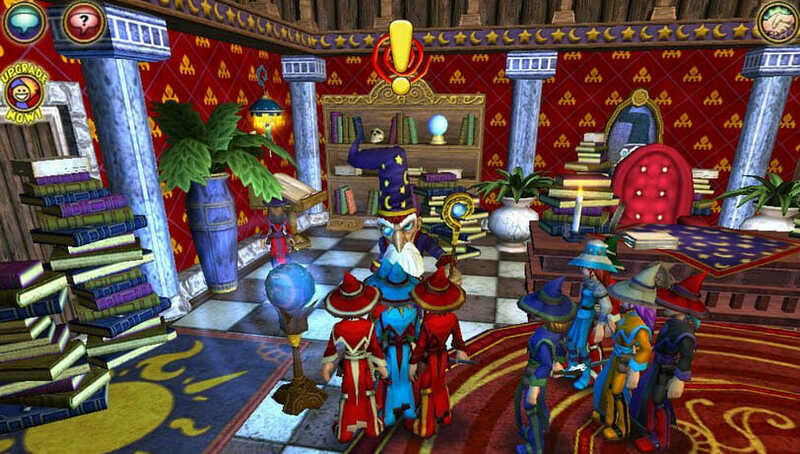 Wizard101 was released to much fanfare and instantly gripped players that love nothing more than acting all ‘Harry Potter’ in a fantastical world. 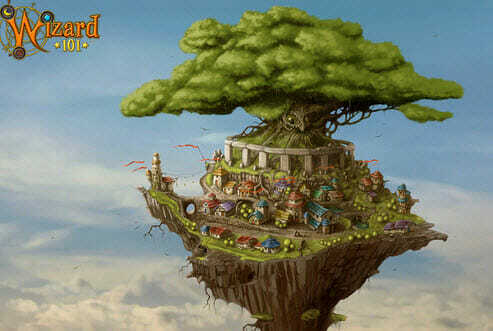 It was developed by KingsIsle Entertainment and is allegedly a free to play MMORPG. When you start out you will quickly see that the graphics are fairly good as you are given a choice of seven different types of wizards that you can take control of. 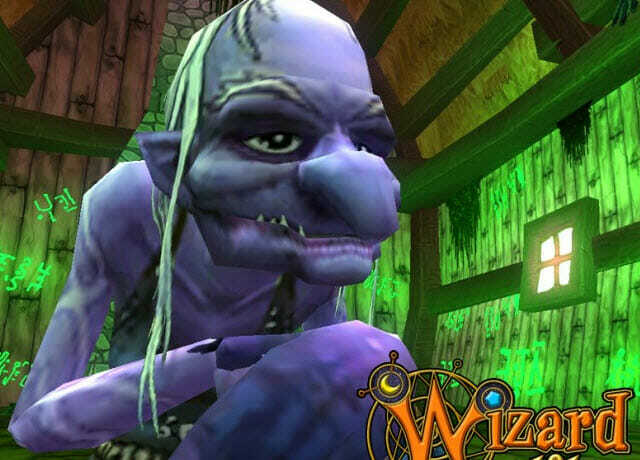 This can be done by simply selecting from a drop down menu or by answering questions given to you by Merle Ambrose who is the wizard that initially greets you in the game. Next up comes a little bit of customization, which is nice because many free to play games do not offer too much of it. There is a selection of faces, hairstyles and clothes to choose from. Once you have finished customizing your character you then have the option to be taken through a tutorial. Taking the tutorial is highly recommended as the battles in the game can take a bit of getting used to. The tutorial will show you how to use the games unique card based battle system and also tell you a little bit of backstory on the game. The idea of the game is to take on quests, level up, find spells, kill monsters and even partake in a bit of PvP action. It can take a while to grind through the game especially as a non-playing player as the experience received from killing monsters is very low. When you do get into battle you will quite like the methods that it uses but it can take a long time for these battles to finish. Players take turns to use cards against each other that fire off different spells and it is quite refreshing apart from the length of time these fights can last. Taking on and completing quests will provide a better experience boost that battles but these can be quite tough too. 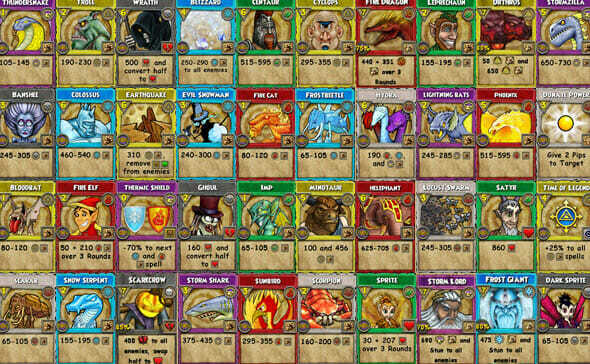 Whilst Wizard101 is advertised as a free to play MMORPG browser game, it really only is until you reach level seven. Here you are prompted to either take up a subscription with the game at $10 each month or can pay a one off fee to unlock the next area. It is these pay requirements that will anger players, especially as the game is aimed at younger children. Most free to play games will still allow the game to be played in some manner without having to pay, yet this game refuses to budge on that aspect. There is a total of 50 levels in the game at this moment in time which means that free players can only see less than 20% of that before having to pay or get their parents to pay. Despite this, the game is still very highly addictive and fun to play for those that are happy to pay. In fact many say that the game gets even bigger and better once you get past the free to play threshold of the game. Whilst the graphics are not spectacular, they are decent and done in a very nice style. The battle aspect of the game is fresh but takes some getting used too. There could be more PvP features however, simply dueling is not going to be enough for those that love working together on quests etc.